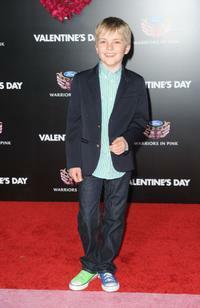 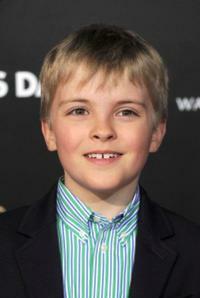 Bryce Robinson at the Los Angeles premiere of "Valentine's Day." 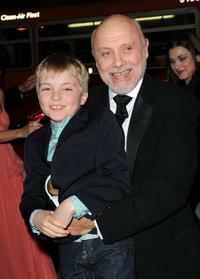 Bryce Robinson and Hector Elizondo at the premiere of "Valentine's Day." 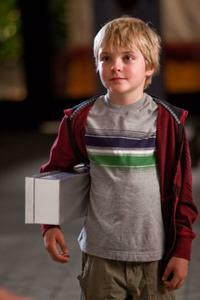 Bryce Robinson as Edison in "Valentine's Day."